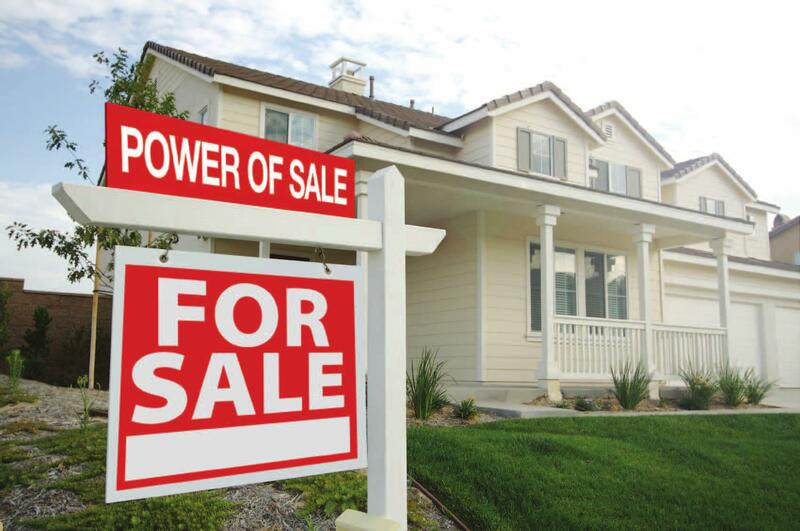 Power Of Sale - Quinte Appraisal Services LTD.
A “Power of Sale,” is a provision which allows the lender the power to sell the property when the borrower defaults the mortgage. In this process the ownership changes hand after the sale is complete. When selling by Power of Sale, the lender will still have some obligations to the mortgagor. Ownership: The ownership of the property does not change hands till the subject property is sold. Use of a realtor/appraiser: A appraiser may be used depending upon the jurisdiction. Proceedings goes to the owner: Extra money is given back the homeowner, in case of a shortfall the owner is responsible. No Fire Sale: The sale is normally done fast but no fire sale. The offers from the buyers should be carefully examined. The homeowner may request an accounting. Default Insurance Claim: The lender may not be able to get the full money back. If the property is insured against default then the lender can make a claim and the insurer will pay the lender and sue the homeowner for that amount. Quinte Appraisal Services is here to help with a Power of Sale, as we are designated appraisers and fully knowledgeable to assist you in the whole process.